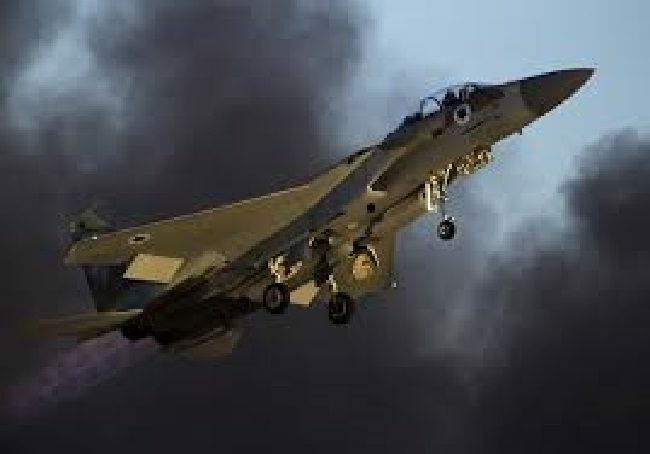 In an extraordinary statement, the IDF confirmed early today that, in a rare daytime attack, it struck multiple Iranian military targets in Syria on Sunday. This was in response to a missile fired by Iranian forces at the Golan Heights on Sunday afternoon. Israel’s Iron Dome missile defense system intercepted the missile fired by Iranian forces. —Israel Hayom. The missile that was fired by Iranians could have killed Israeli civilians. Israel is a SOVEREIGN nation that has the right to defend itself.